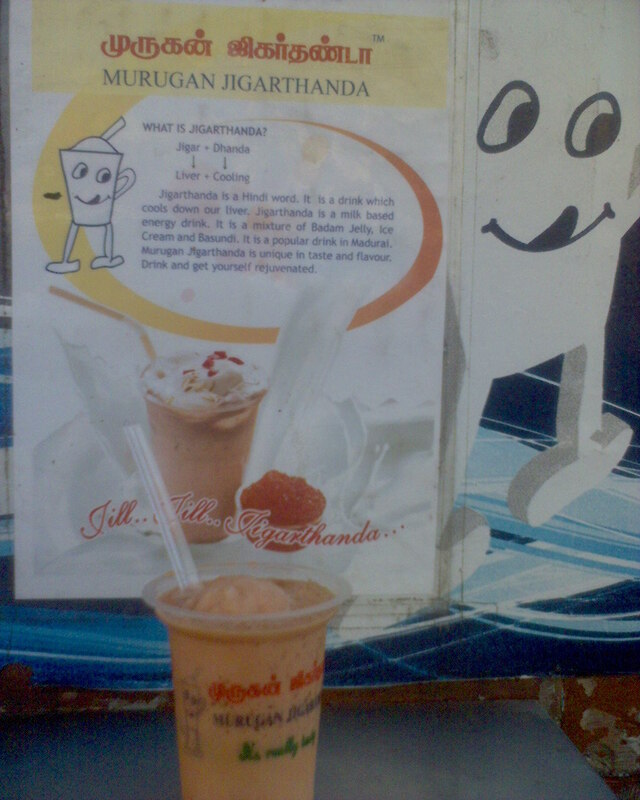 @ Lux – You should try the Special Jigarthanda next time u r in Madras!!! It’s so worth it!! This Blog just reflects my recent trip to India. The first week that I spent with my Mom and brothers after landing in Chennai at 11.30PM and rushing to a nearby vegetarian restaurant for the Murugal Rava Dosai at 1AM. Over flooding the Dosa with Sambar and Tomato chutney!!! 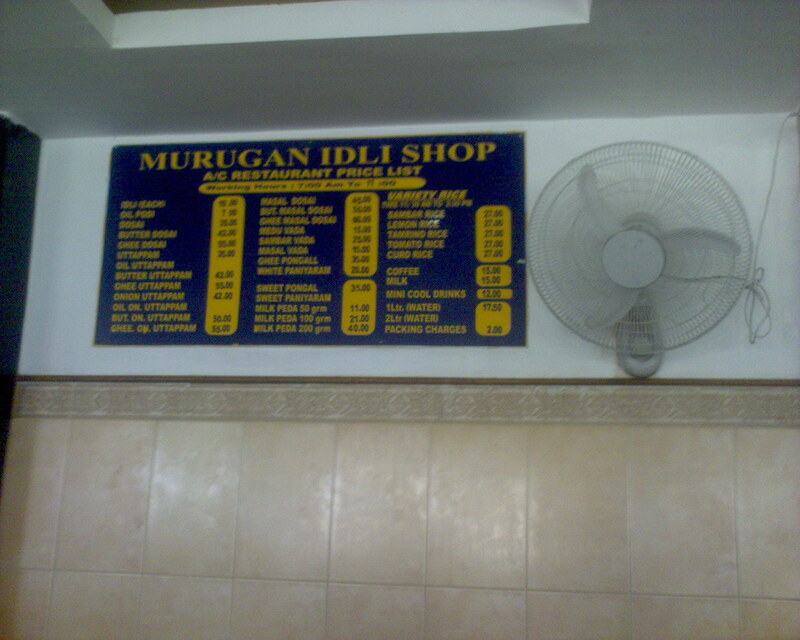 The next day squeezing ourselves among the Nungambakkam crowd for tasting the Kaadai and goat Briyani from Anjappar. Not to miss the pepper chicken clear soup as a starter!!! Finishing of the days shopping (I am a great fan of Fab India too!!!) and looking out for the sea food restaurant coz we haven’t tasted something from the “sea” that day!!! Even though I could feel the effects of gluttony the following day, still with the same perseverance reach out for Ven Pongal and Idli with the aromatic sambar!!! 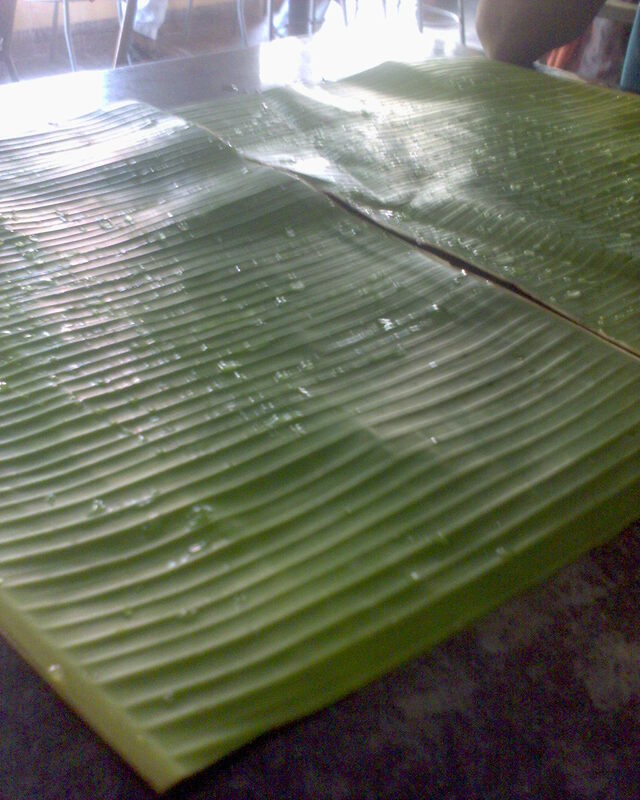 These are the breakfasts which I use to whinge when I was staying at the working women’s hostel in Adayar 5 yrs before!!! 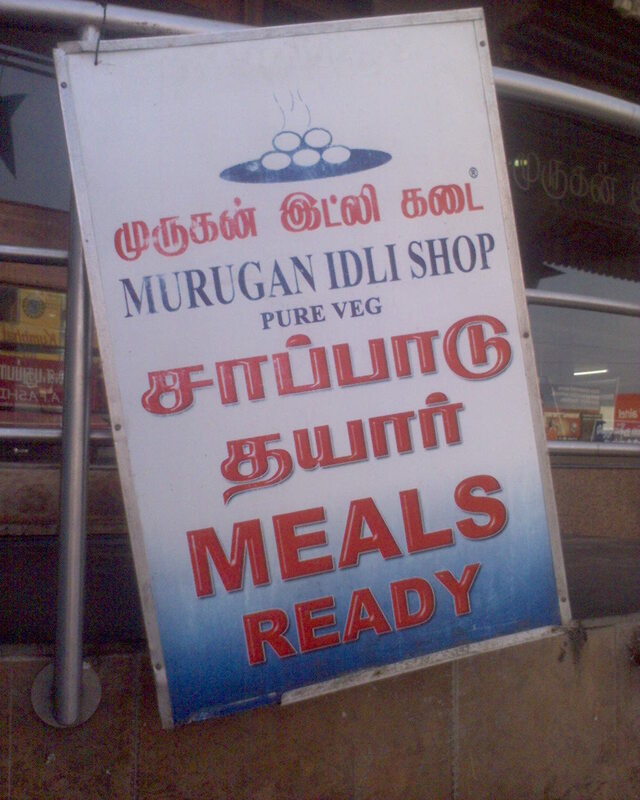 Now those IDLIs taste like heaven!! Your Blogs take me live to the days that I spent in Homeland!! Thanks for the mouth watering experience!!! I vouch for the south Indian food all my life. Hi Judy….thank you for sharing your memories. This is what makes blogging more fun and worth it, to hear people share their experiences and opinion. And relive those happy moments.I’m glad you liked my post. Cheers & Have fun!!! 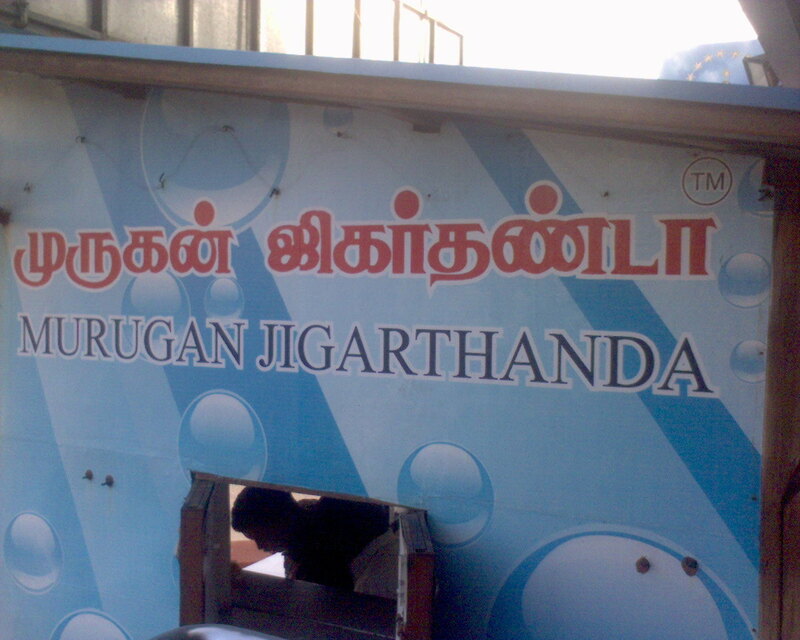 How many times we have invaded ‘Murugan Idli Shop’ but not once have we tasted this tall cool glass of Jigarthanda!! !Probably we go there with a preset mind to have their famous mallipoo idlis and mouth watering sarkarai pongal one must not miss to have.Your description of the drink is so good and compelling that this will definitely be first in our list next time we go there. Lovely post on your Blog!!! Keep writing more. Yes indeed! 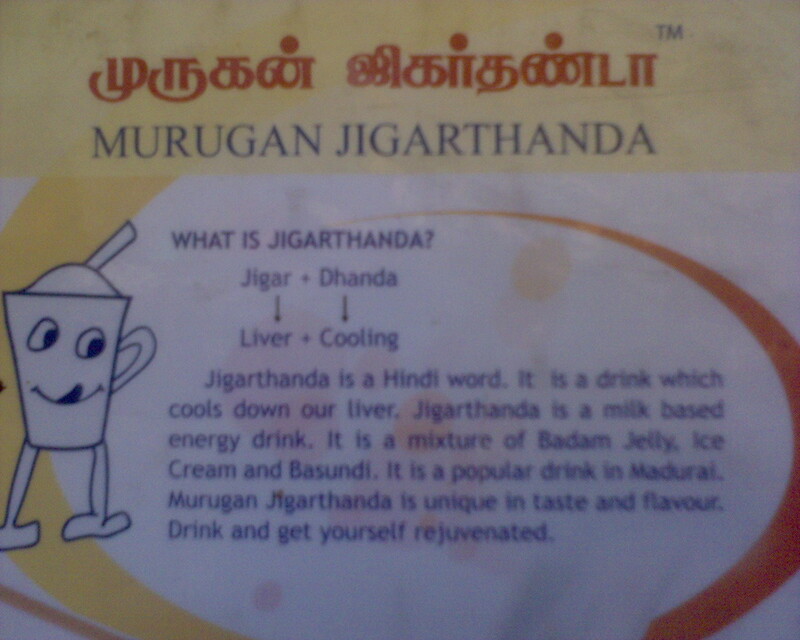 You should try out the Spl Jigarthanda which is good!! !Enjoy maadi!